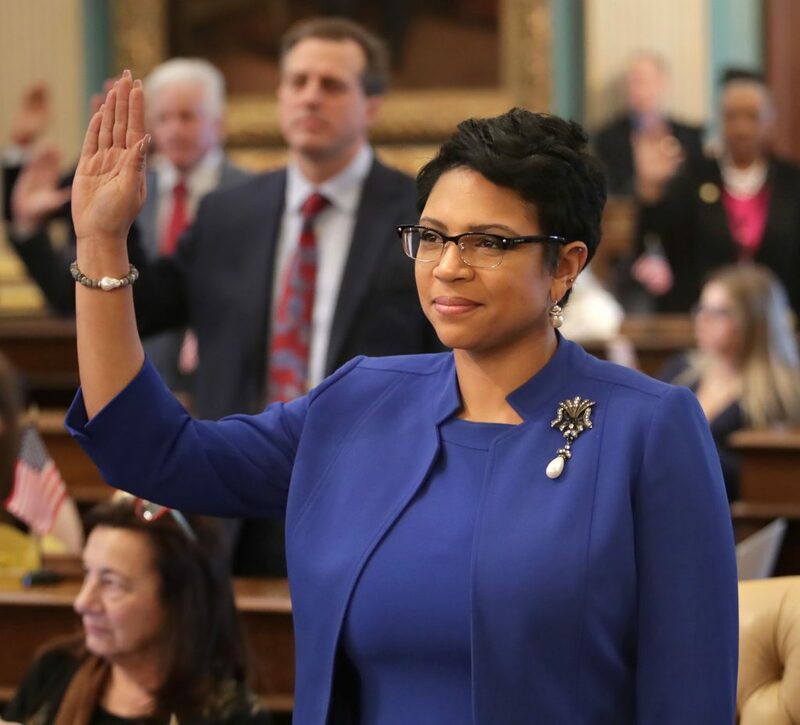 LANSING, Mich. — Sen. Sylvia Santana (D–Detroit) took the oath of office today to represent the citizens of Michigan’s 3rd Senate District. Sen. Santana begins her first term in the Michigan Senate her Chief of Staff Nicholas Cook, and Legislative Aide Kaelyn Moseler. The 3rd Senate District is located in Wayne County and includes the cities of Dearborn, Detroit and Melvindale.